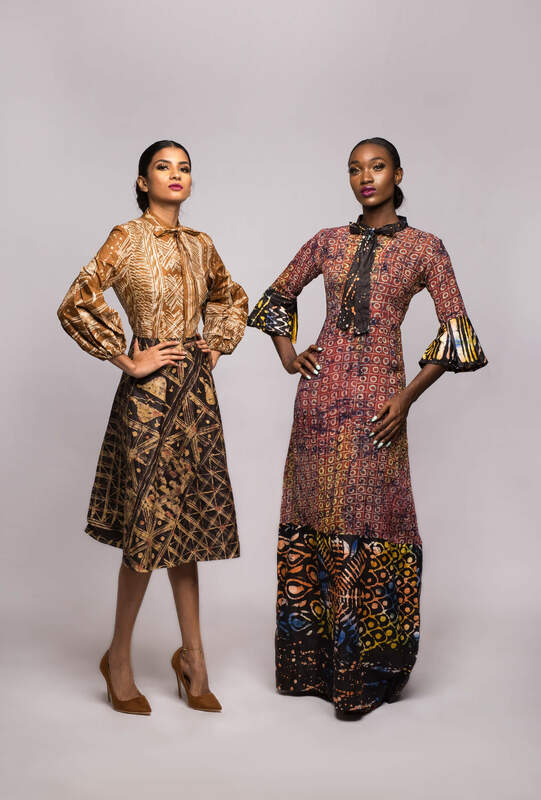 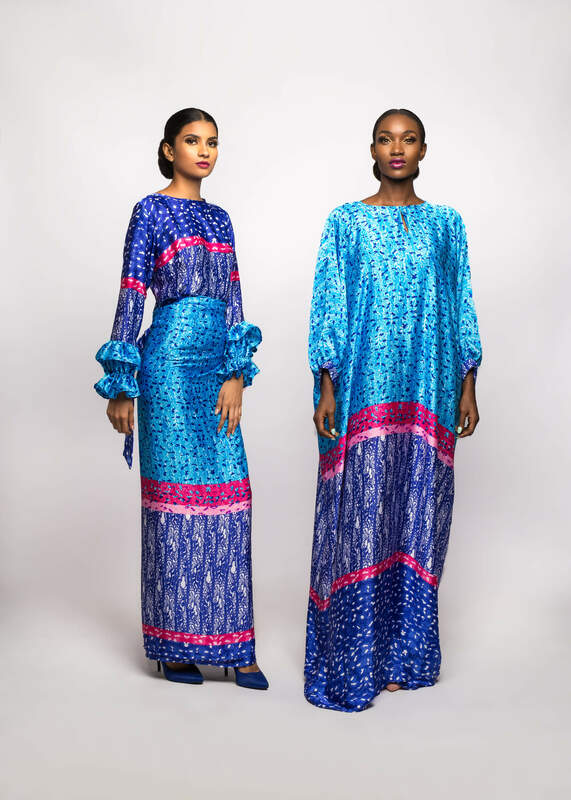 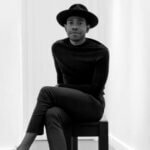 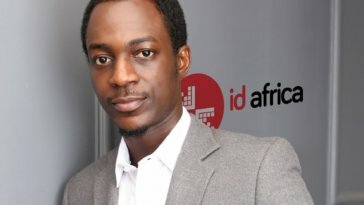 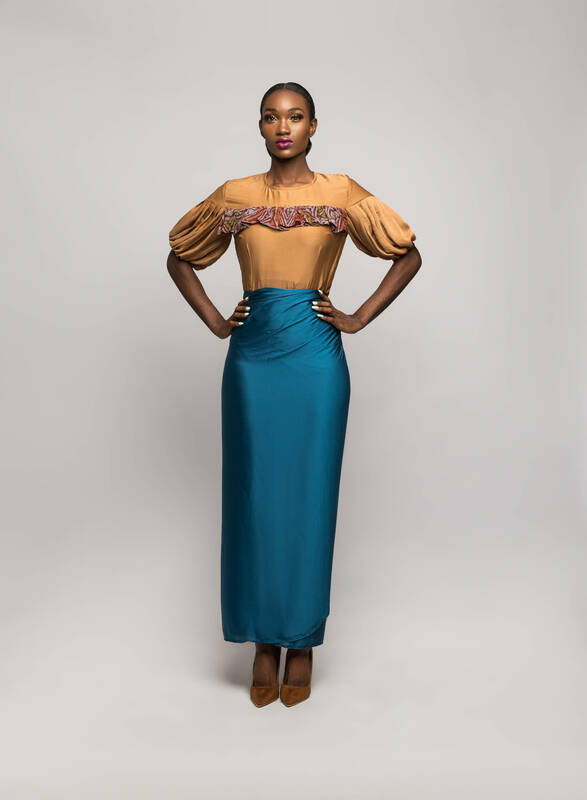 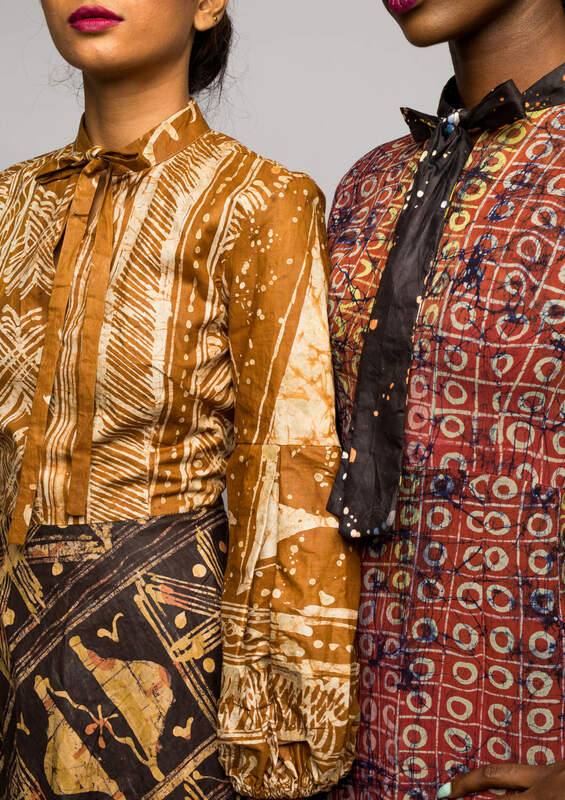 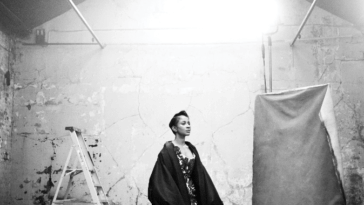 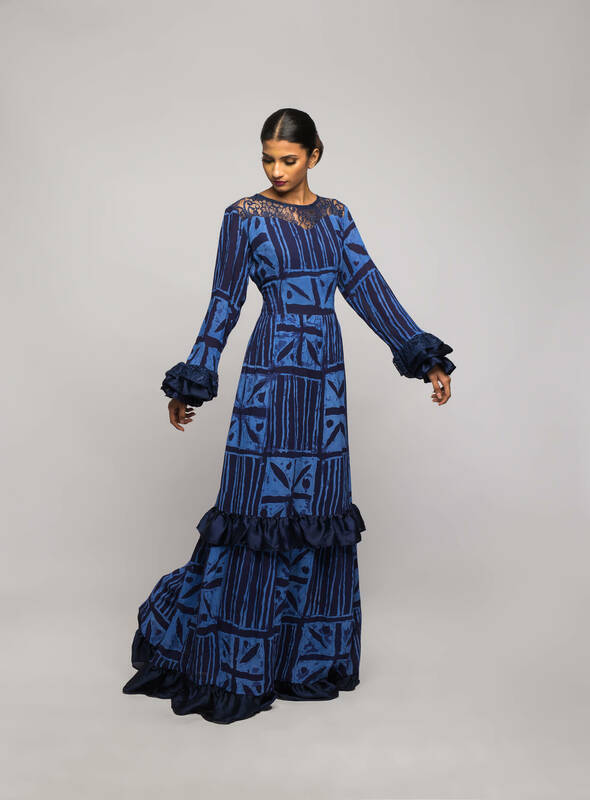 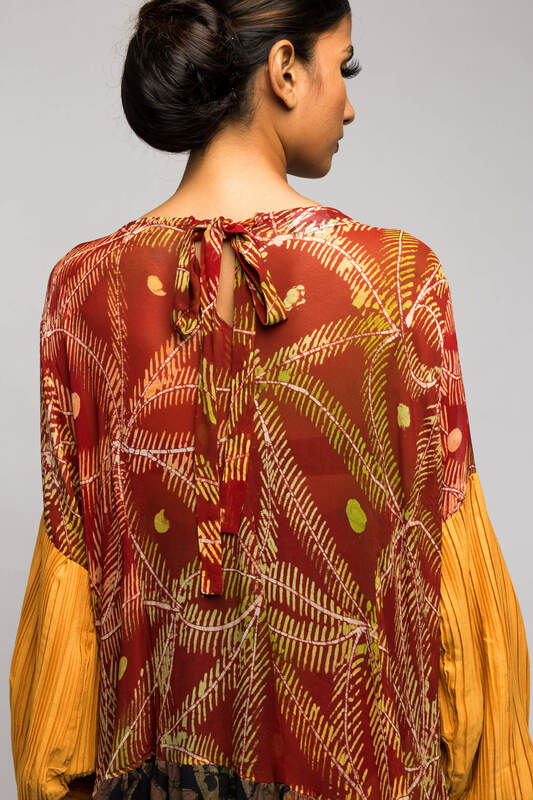 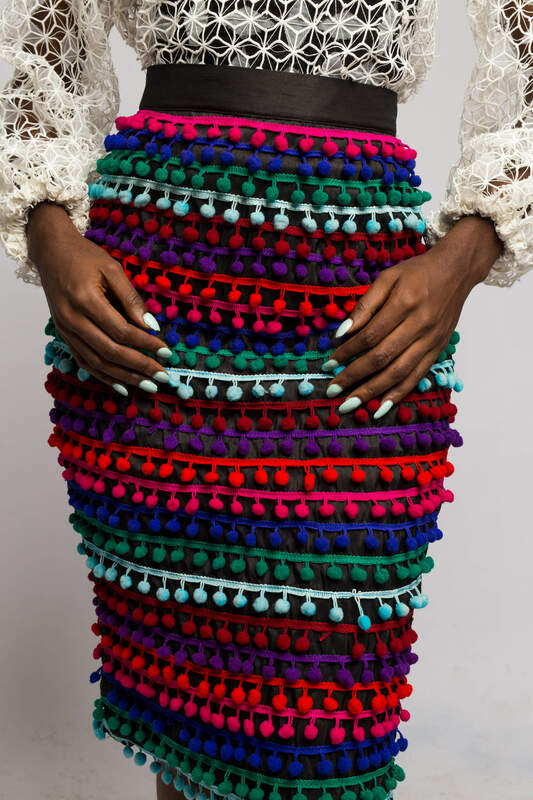 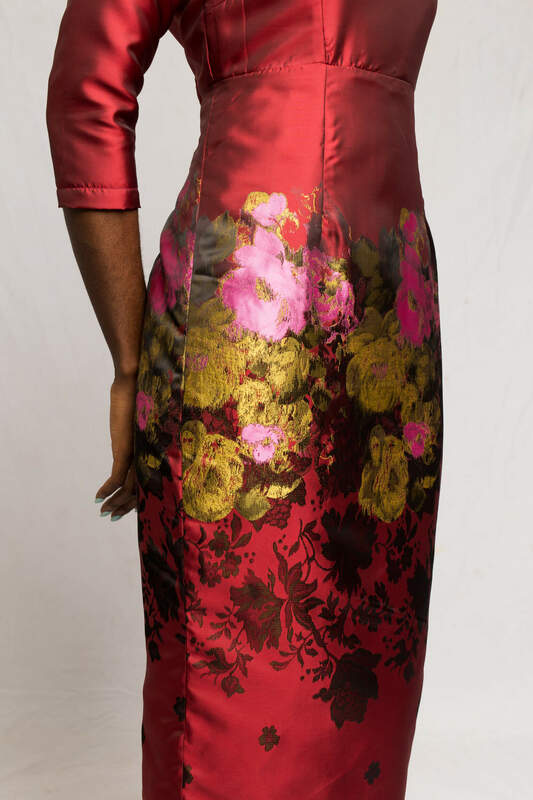 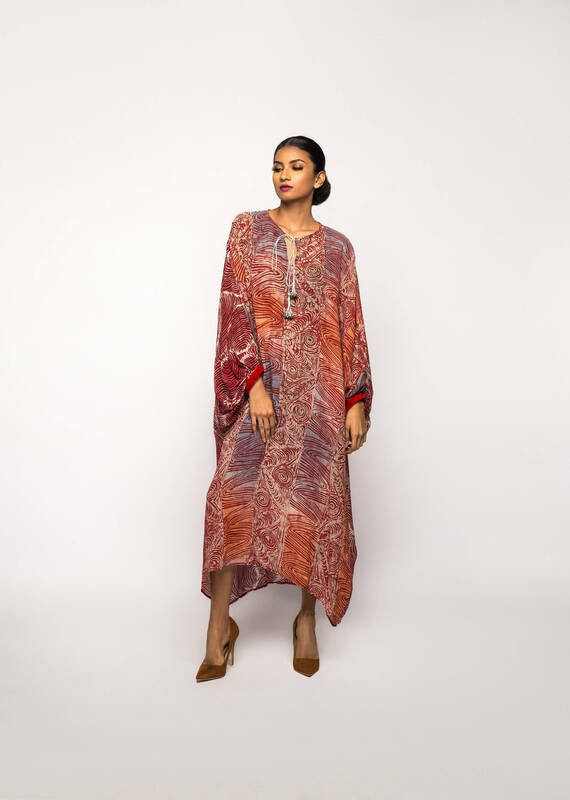 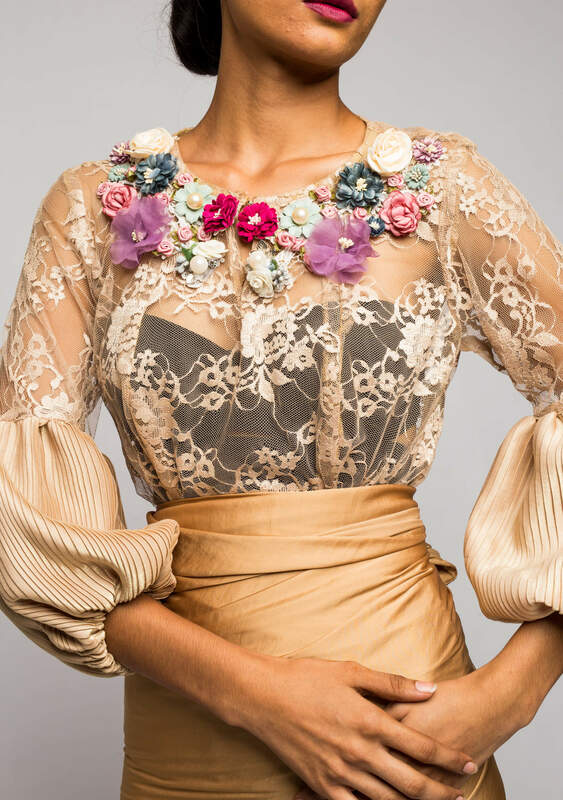 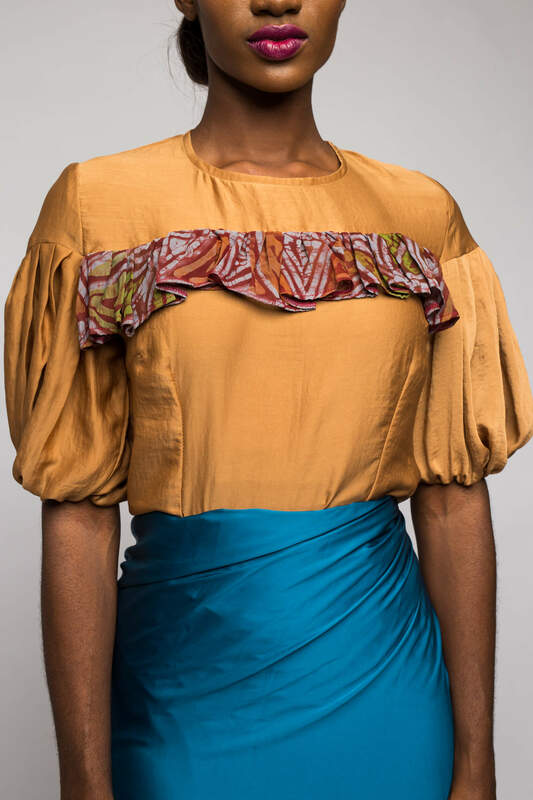 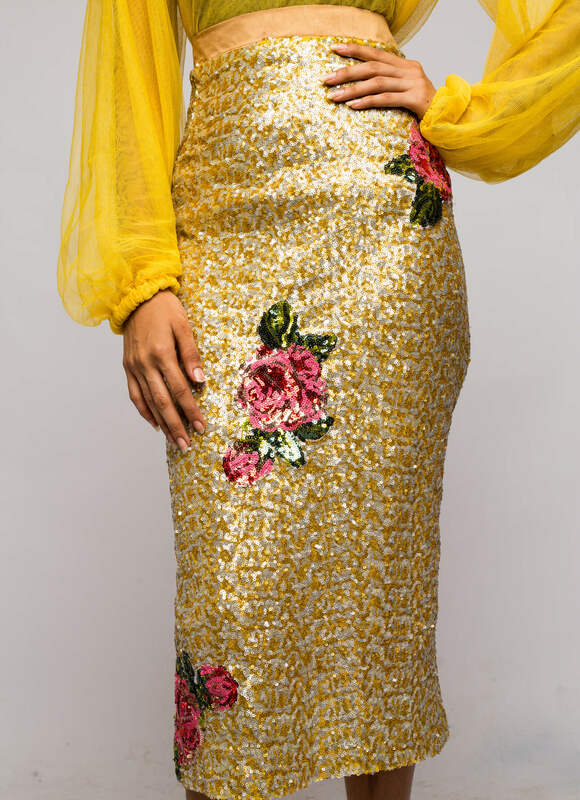 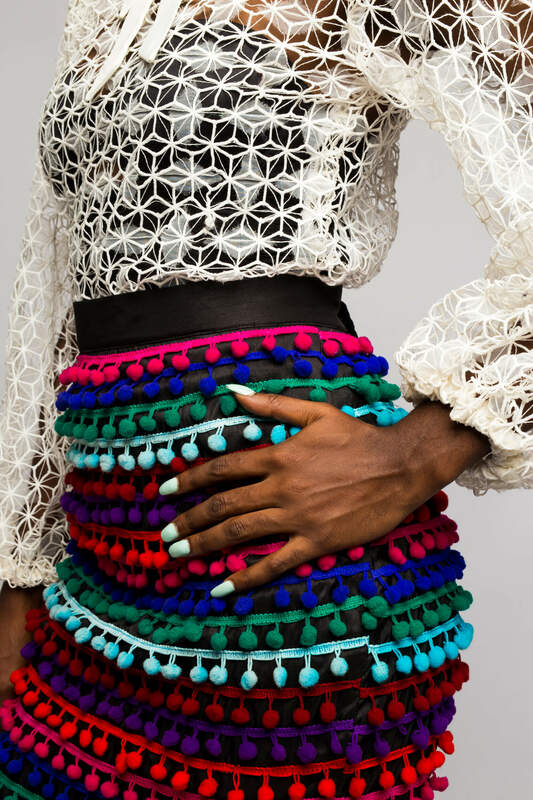 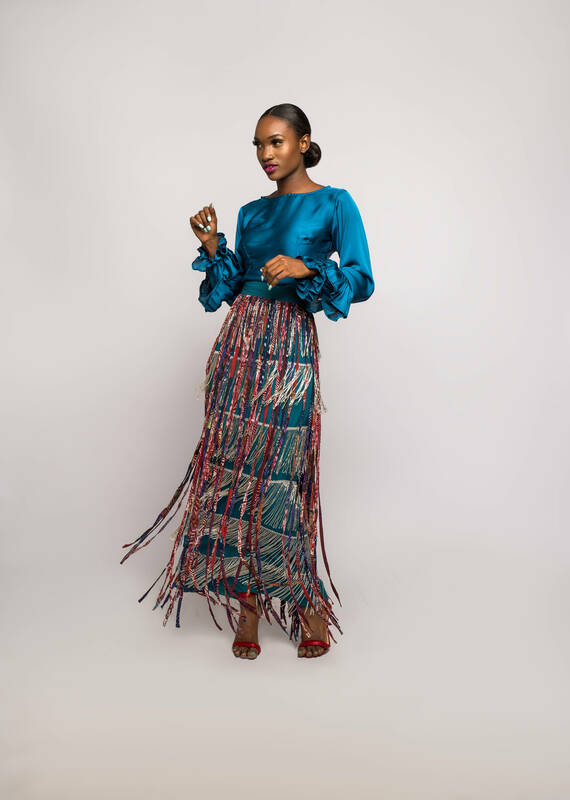 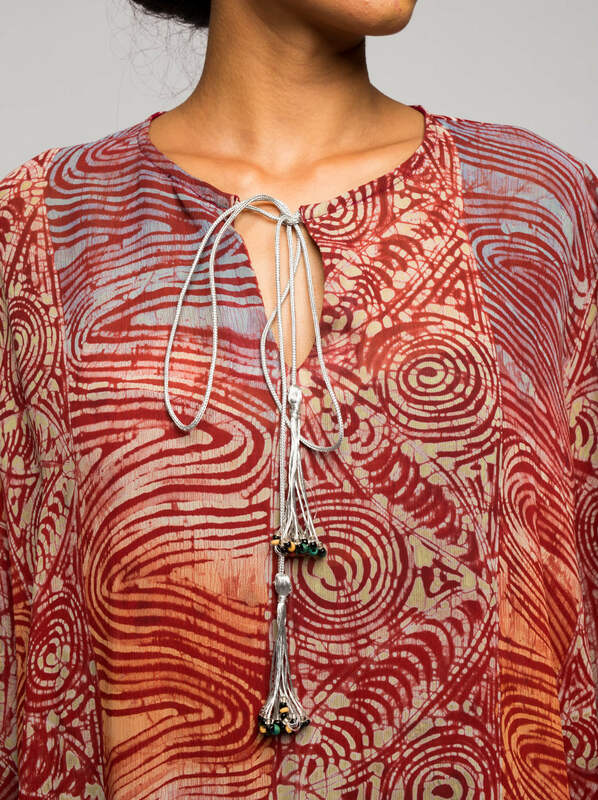 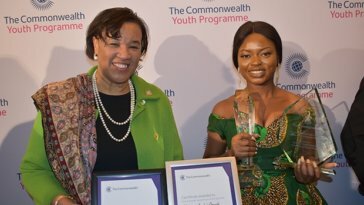 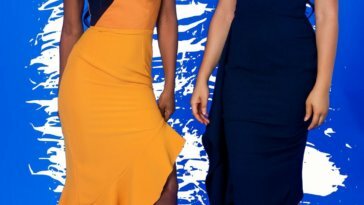 To relaunch and rebrand their label, Nigerian womenswear brand, Woora! 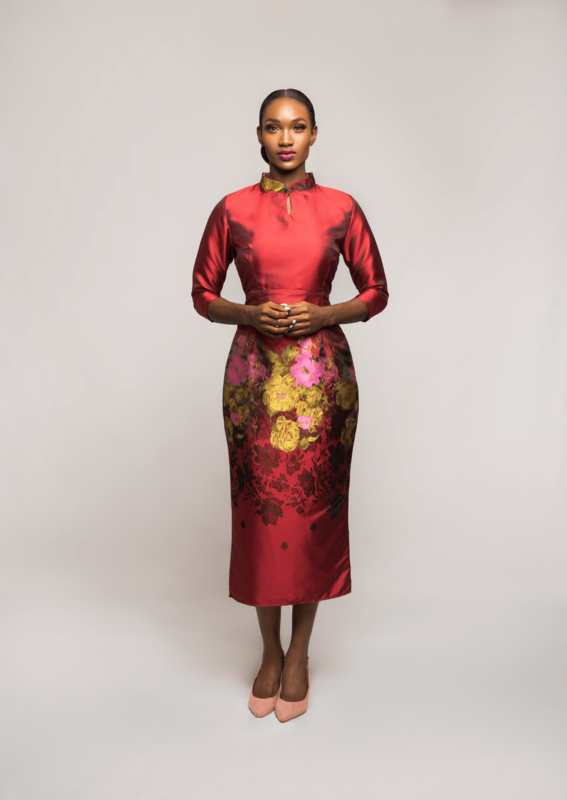 has released a new lookbook featuring pieces that every woman’s closet would be thankful for. 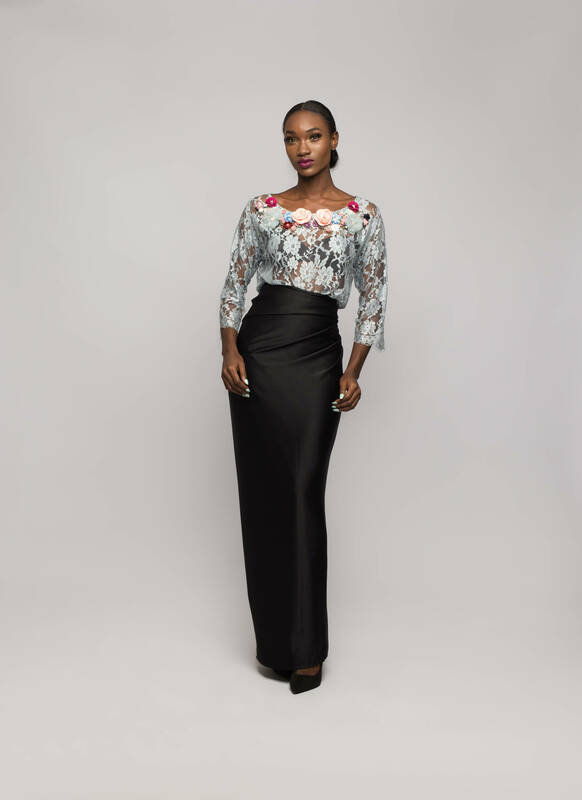 The collection is made up of a variety of very feminine and chic designs that can go from morning to night and for different occasions. 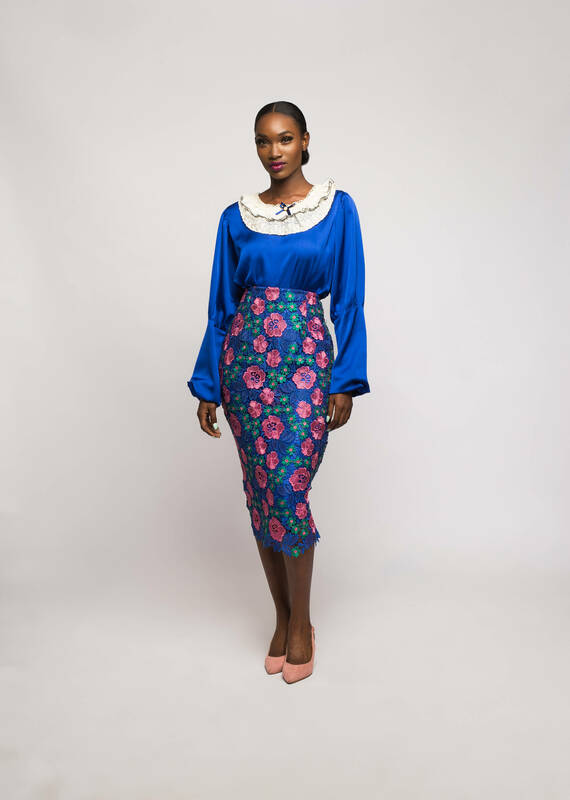 Bloom By FBD’s Latest Collection Is A Girly Girl’s Haven! 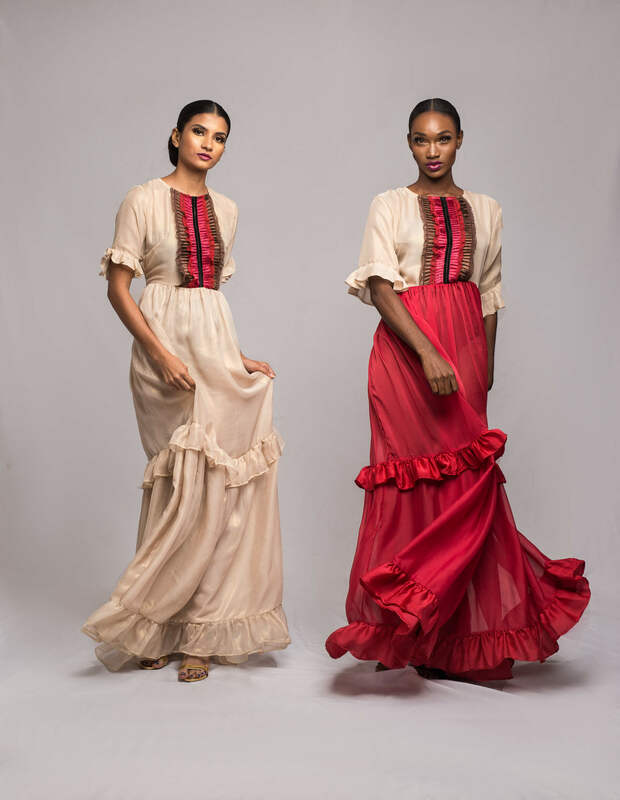 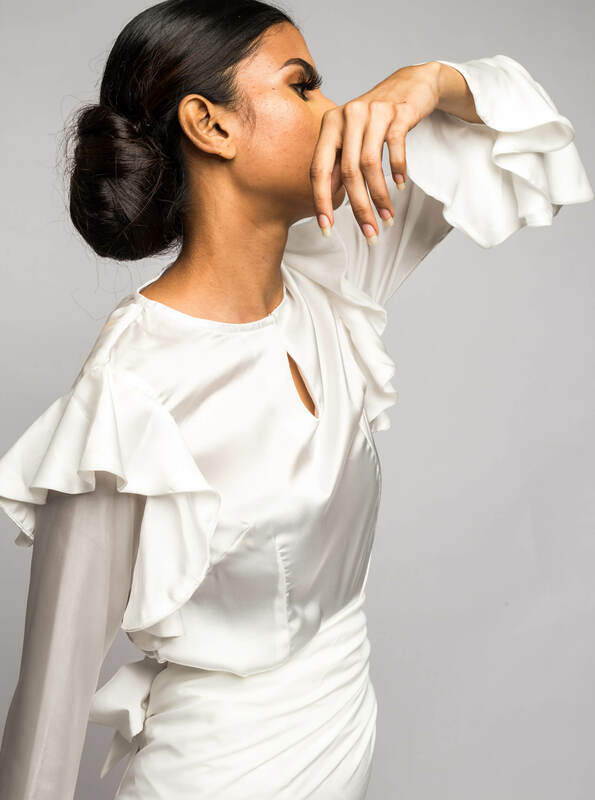 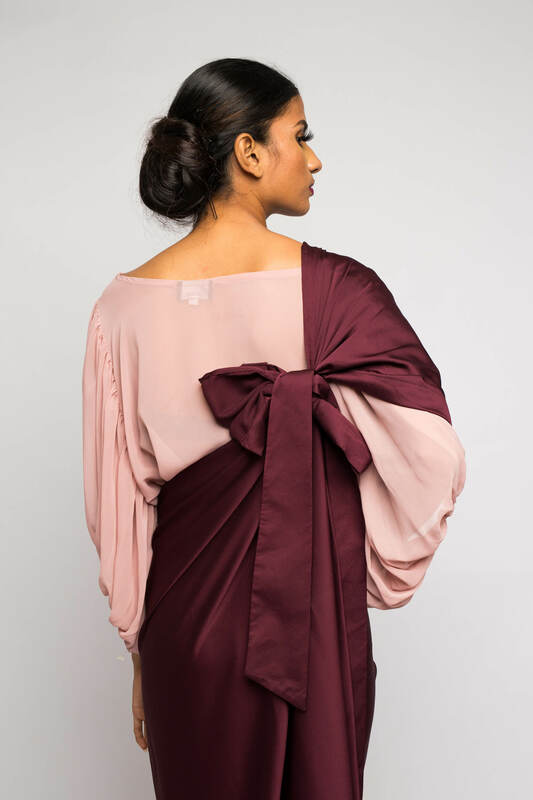 Knanfe’s Debut Collection Is Every Stylish Girl’s Dream!